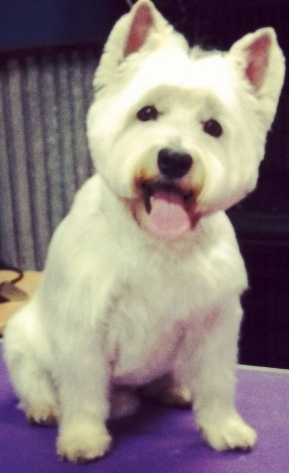 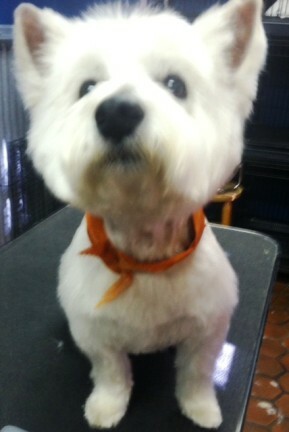 We are the winners of Best Pet Store, Best Pet Groomer & Best Pet Grooming for the 2013 Westie Awards. 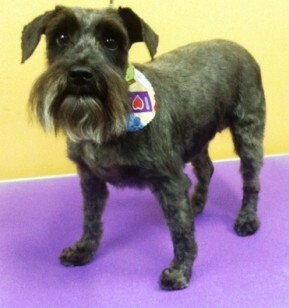 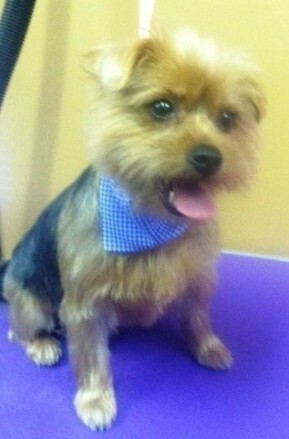 We are the winners of Best Dog Grooming by the 2013 My Carolina Town Awards. 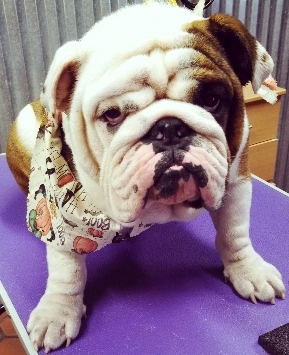 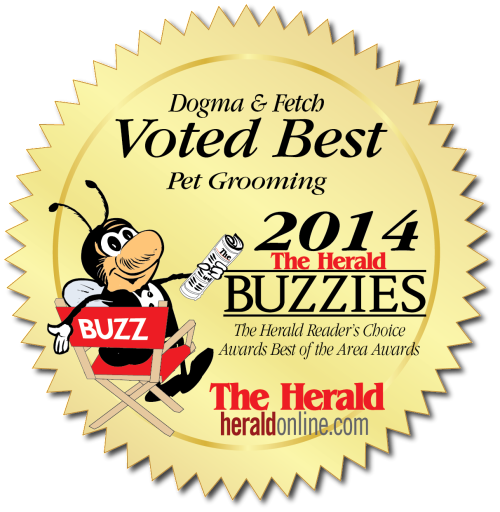 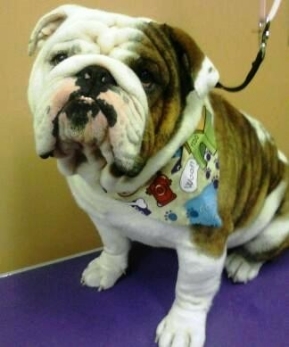 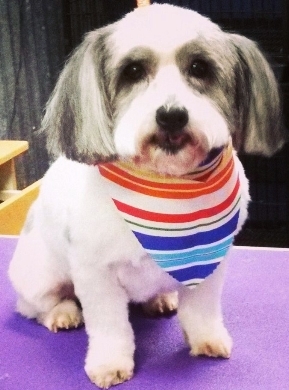 We are the winner of Best Dog Grooming 2014 Buzzie Awards. 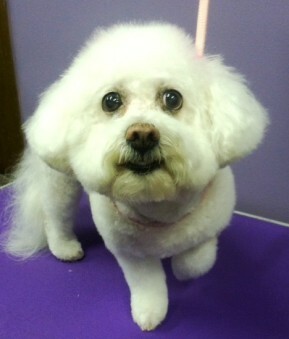 Compassionate grooming in a relaxed environment. 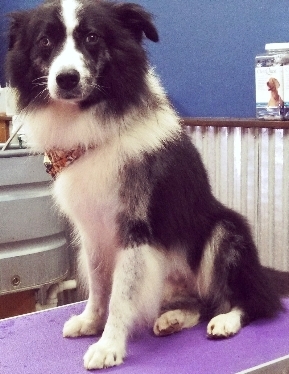 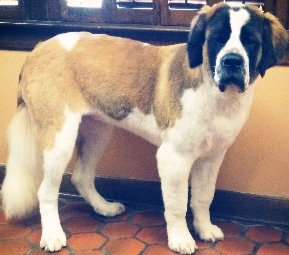 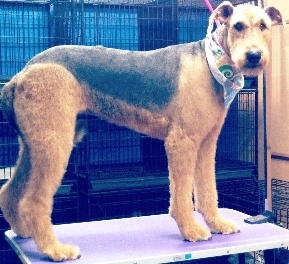 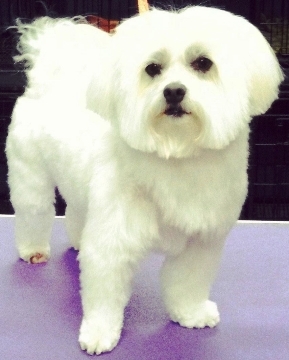 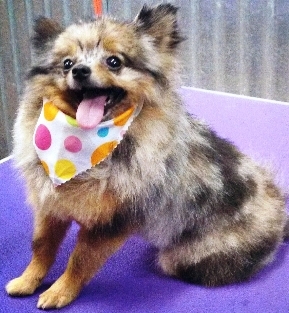 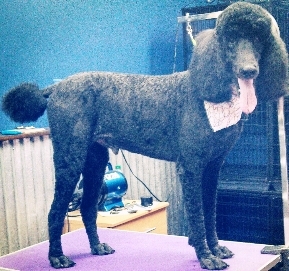 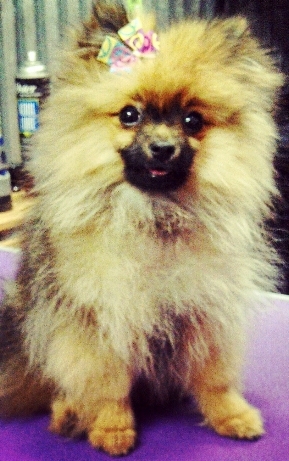 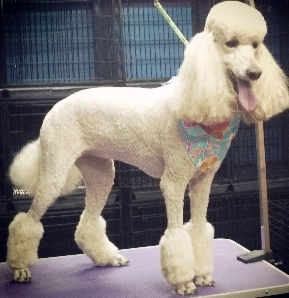 Bathing & grooming for all breeds. 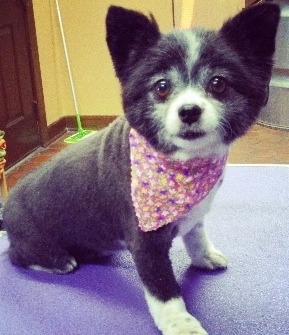 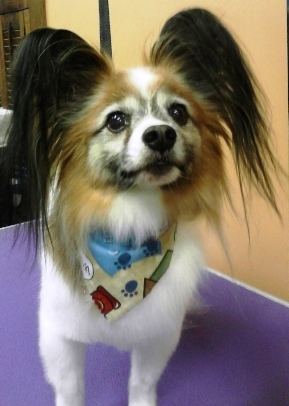 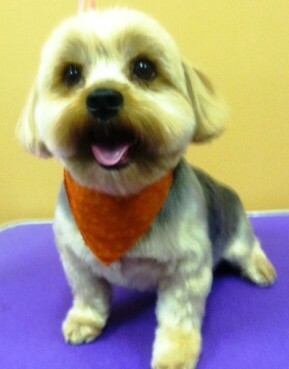 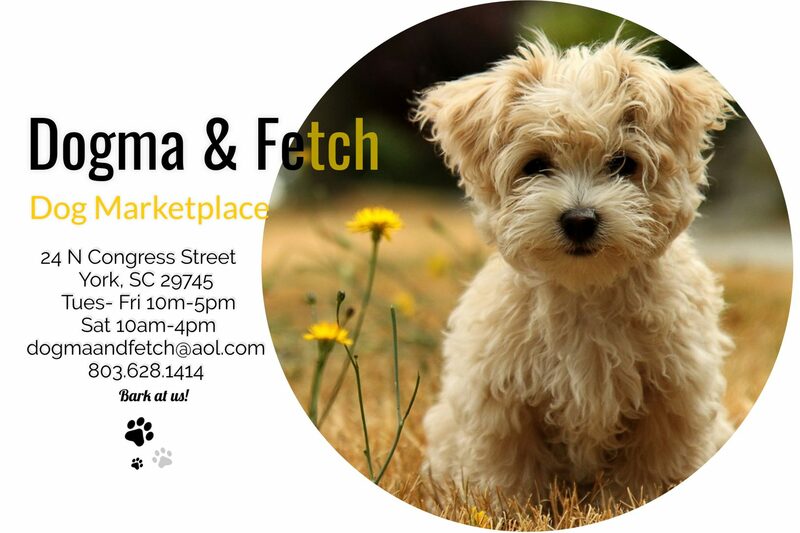 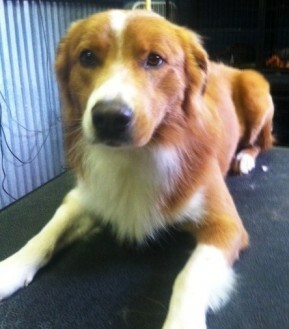 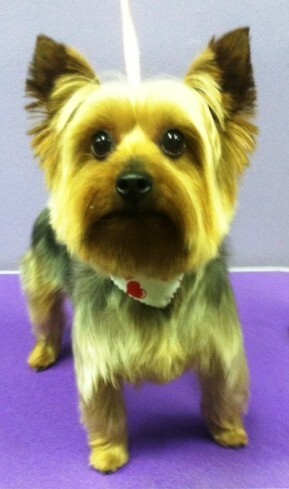 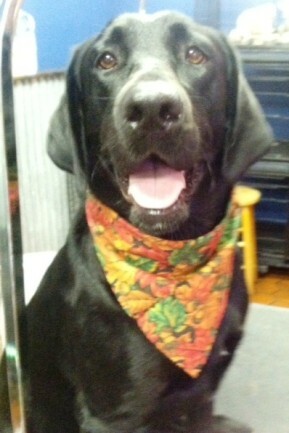 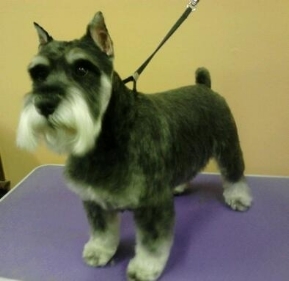 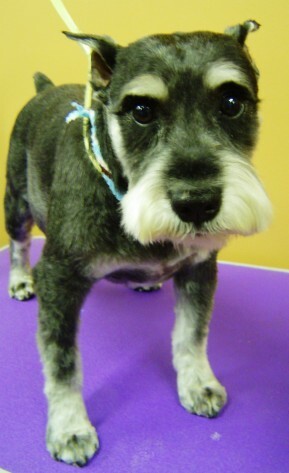 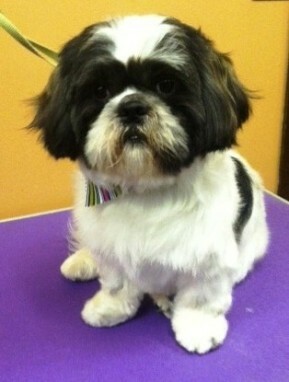 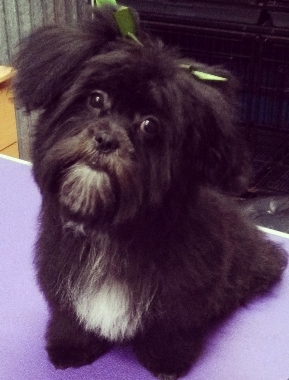 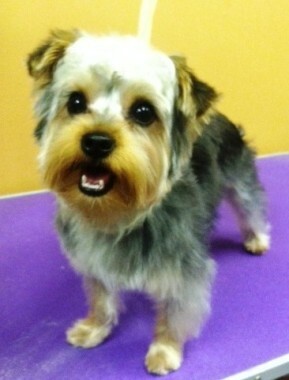 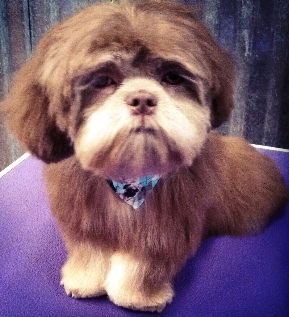 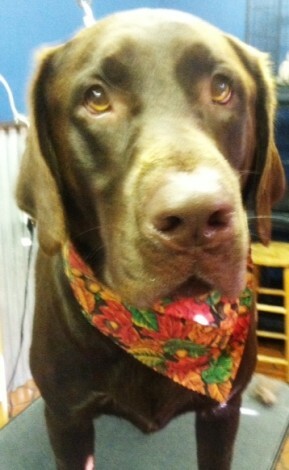 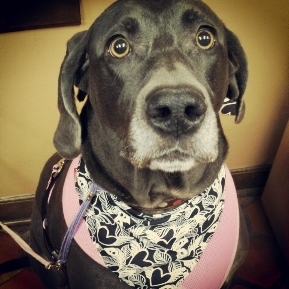 Natural shampoo & grooming products are used in the DOGMA & FETCH Salon. 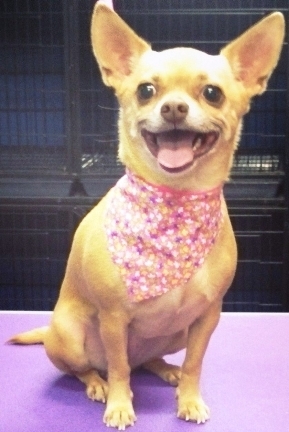 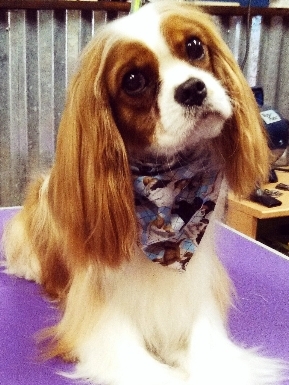 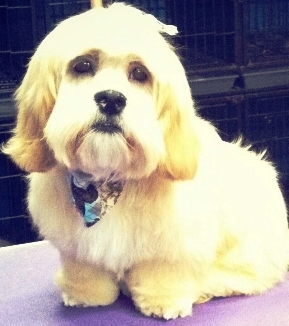 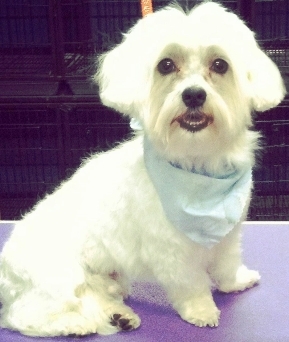 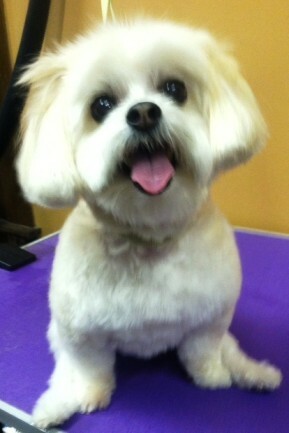 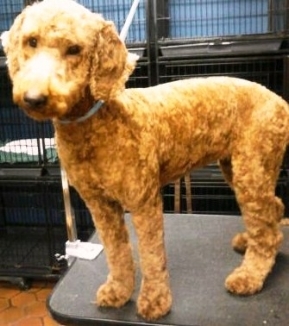 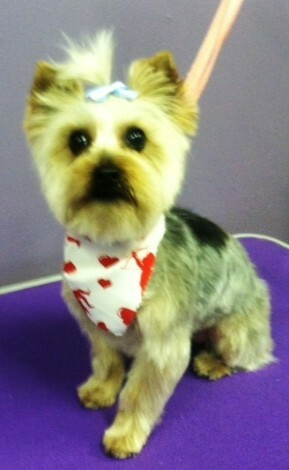 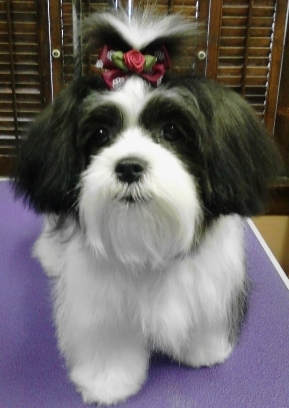 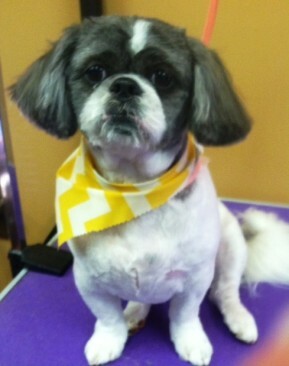 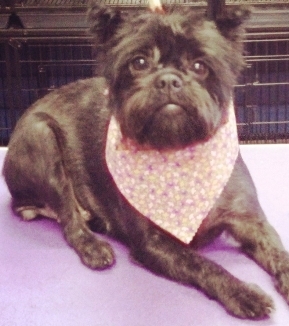 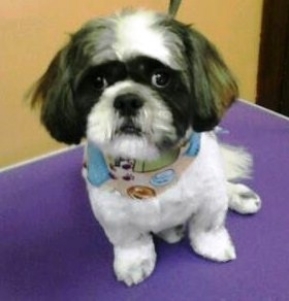 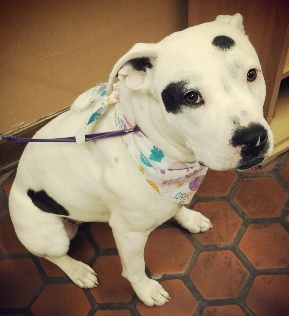 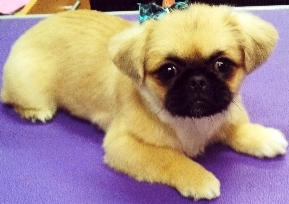 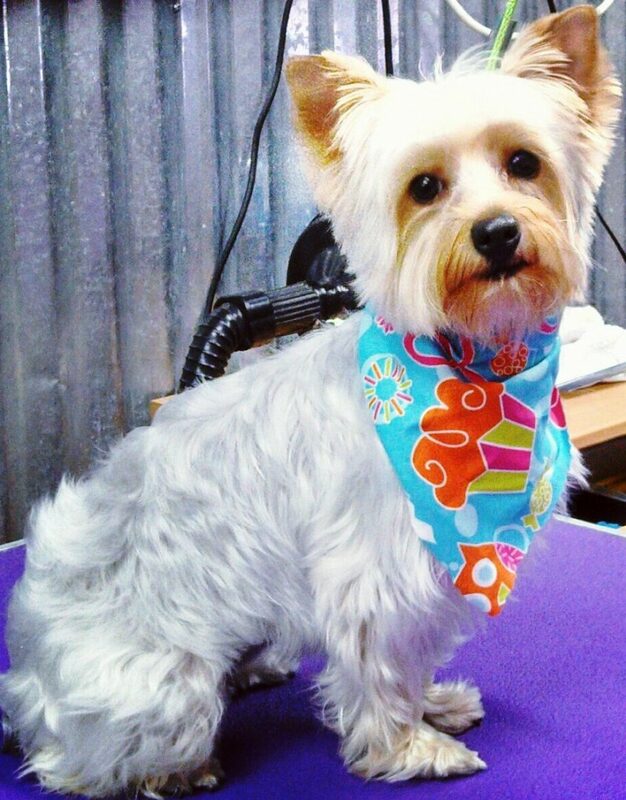 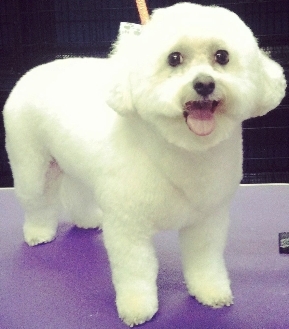 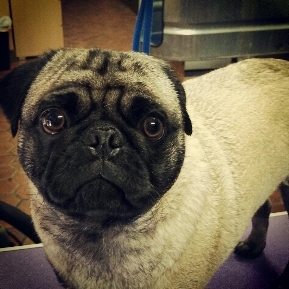 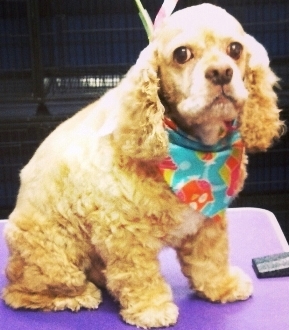 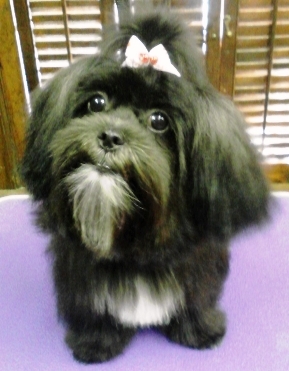 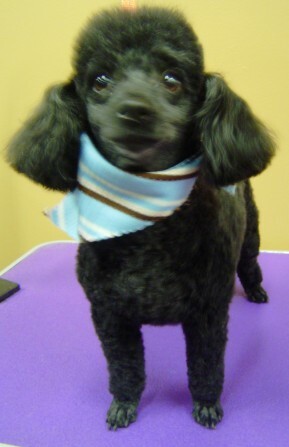 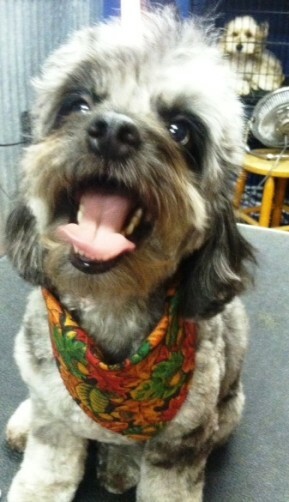 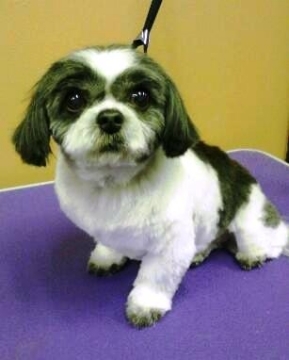 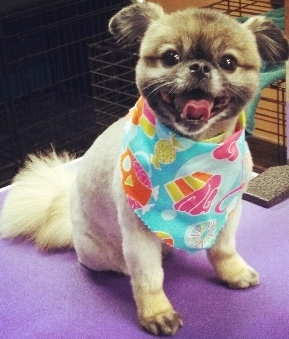 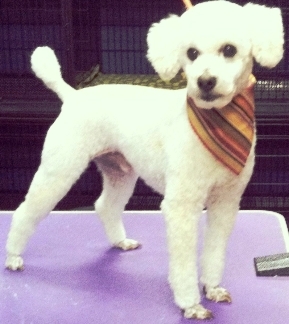 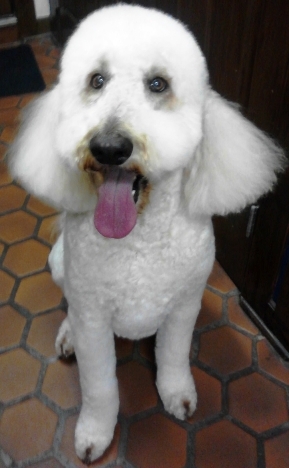 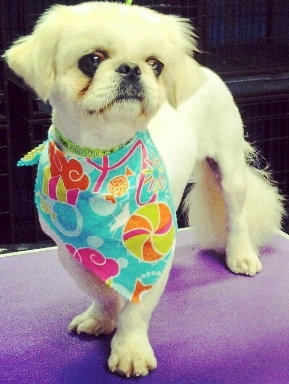 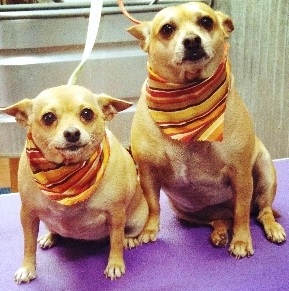 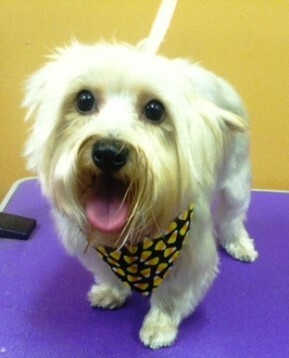 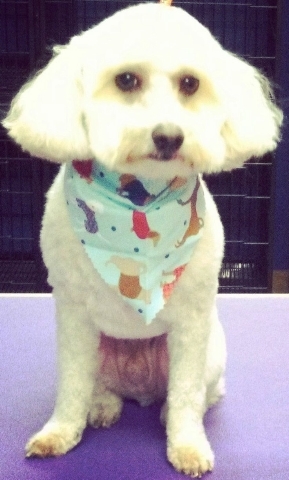 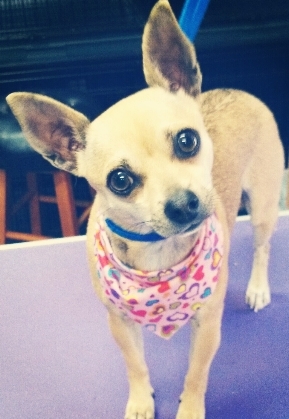 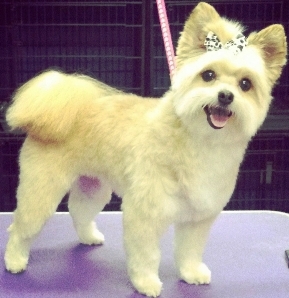 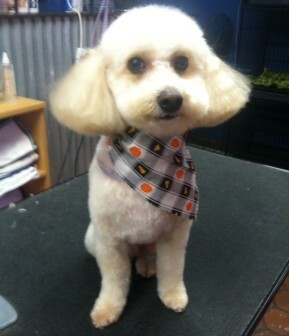 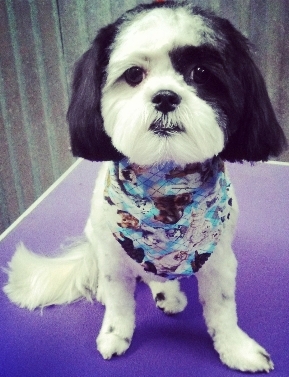 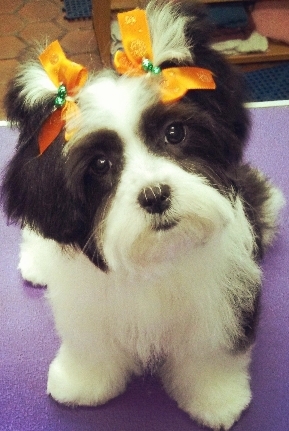 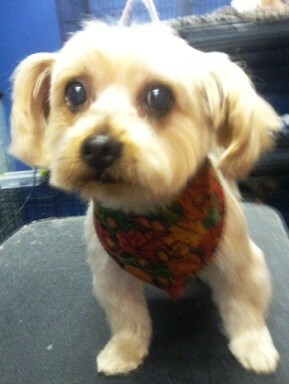 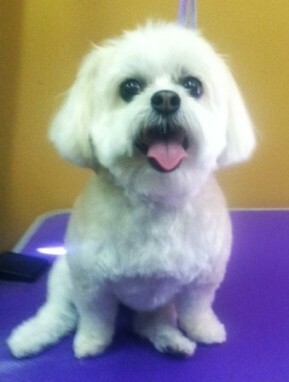 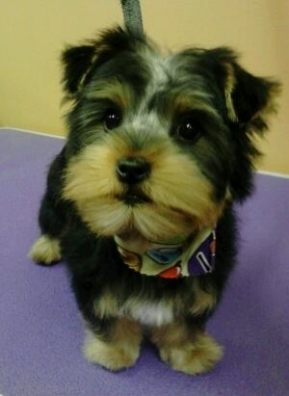 Flea, Oatmeal, Hypoallergenic & Specialty Shampoos are used at no extra charge.